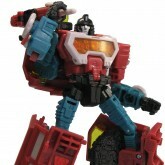 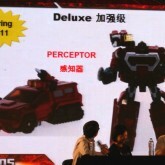 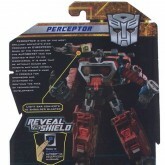 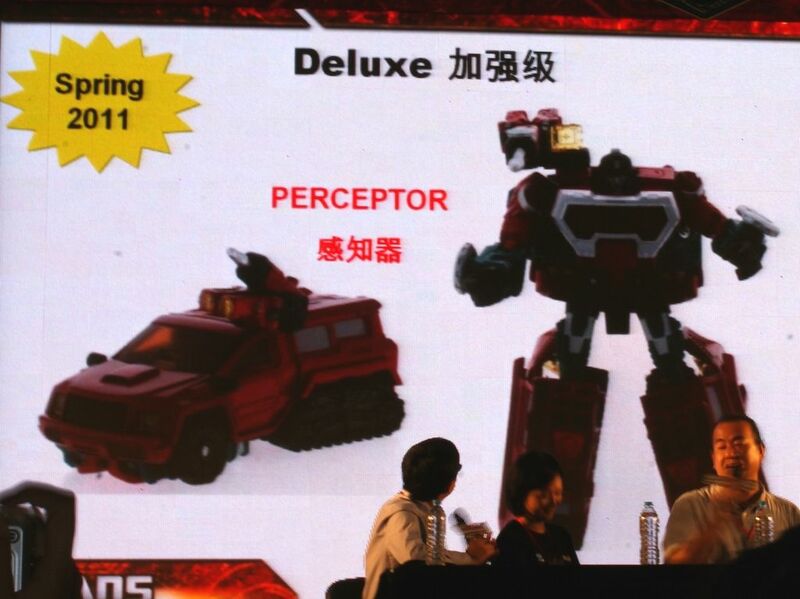 Generations Perceptor was one of the more unexpected reveals at Botcon 2010. 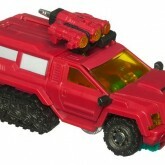 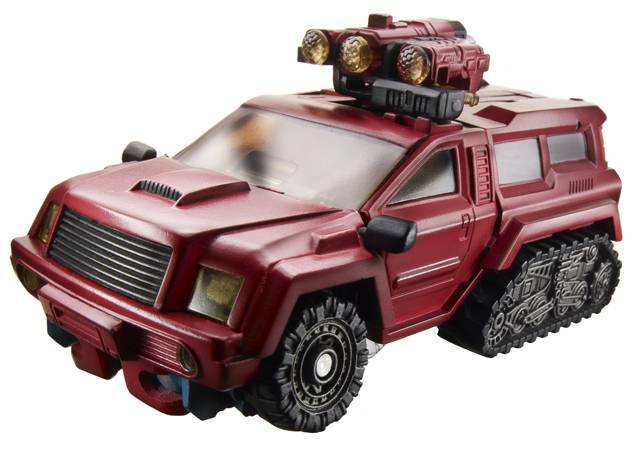 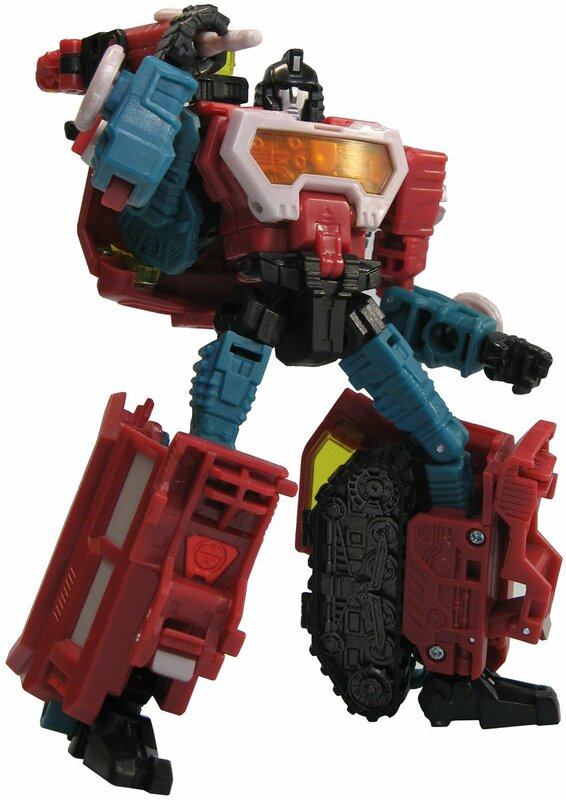 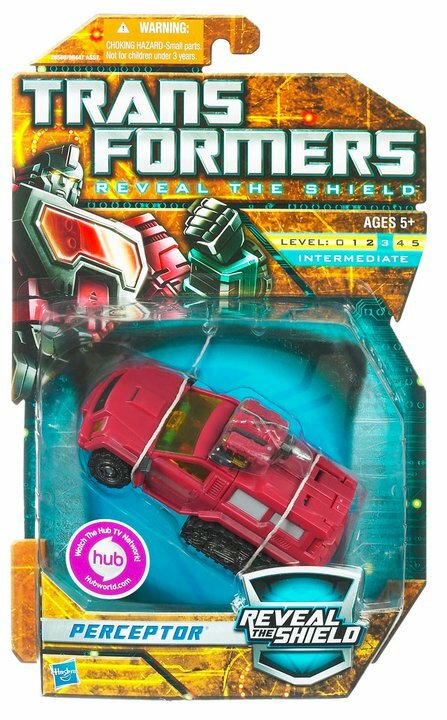 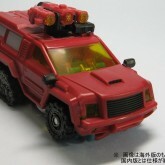 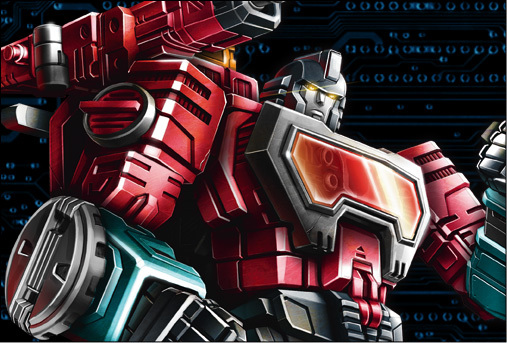 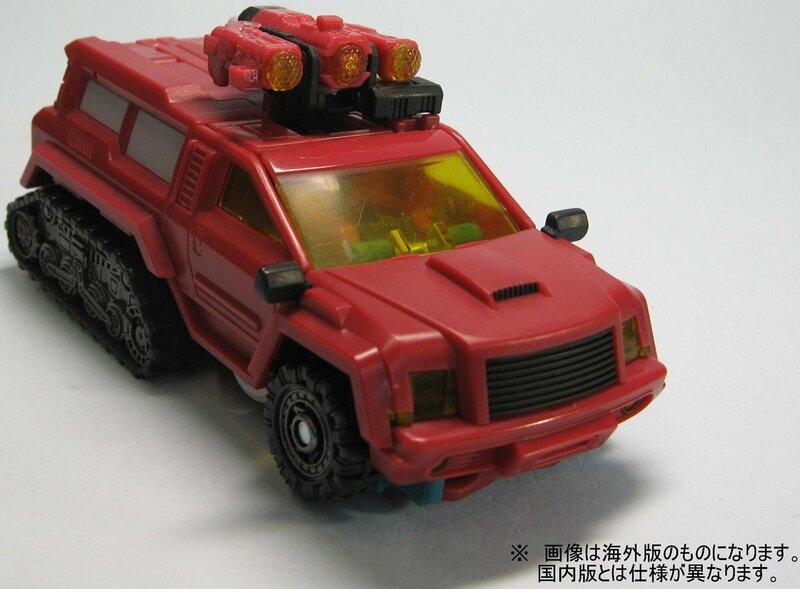 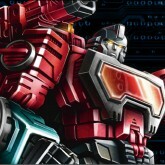 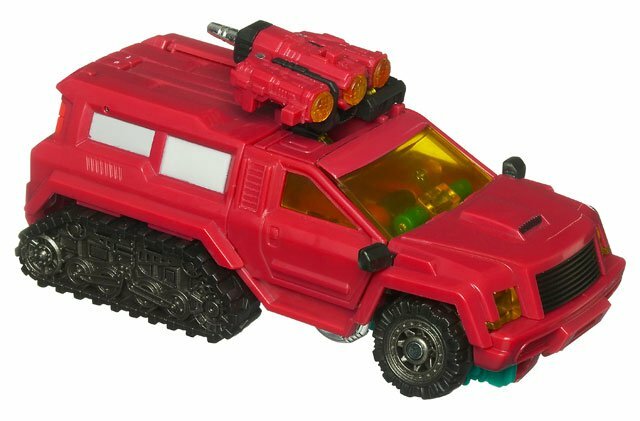 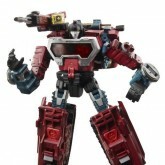 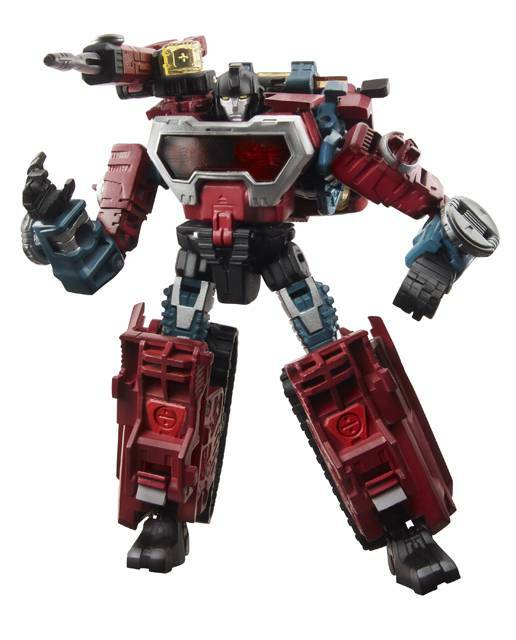 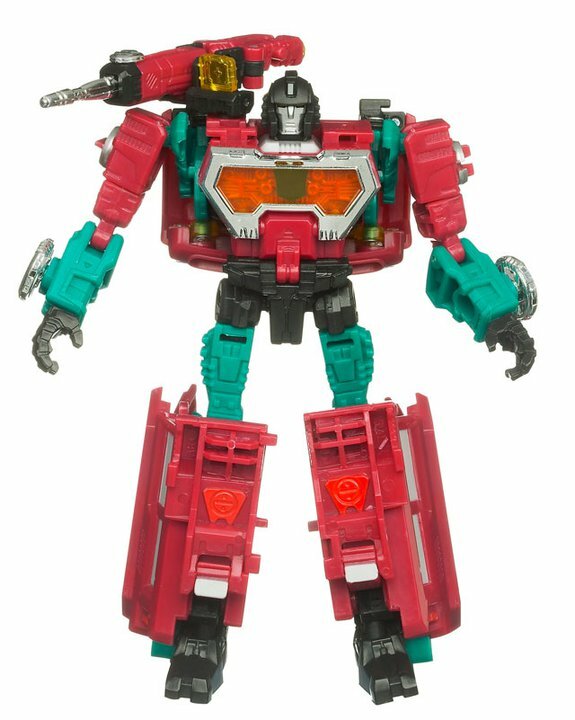 A reimagination of the original Autobot scientist, he transforms into a truck with the traditional scope of Perceptor mounted on the rear section. 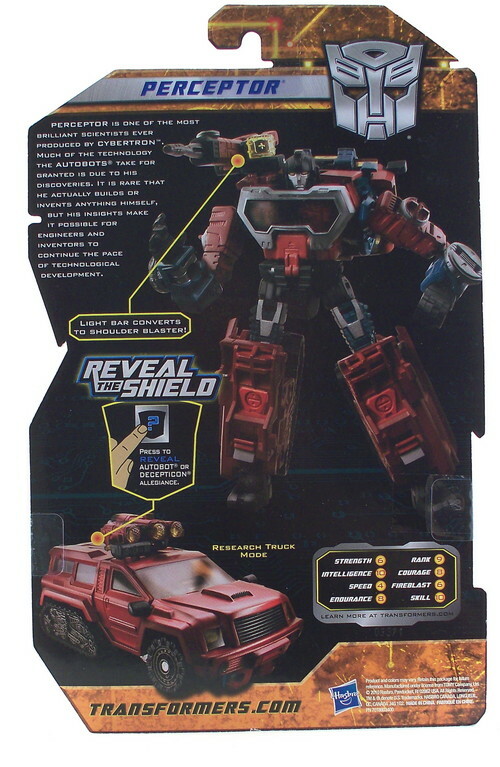 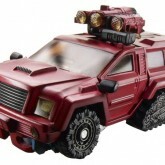 In robot mode, the scope can open out into a shoulder mounted sniper rifle, and his chest can also open to scan things. 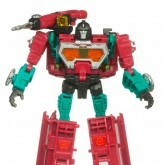 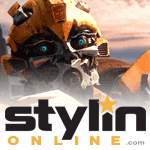 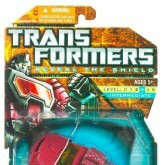 His alternate head mold is based on his original toy's appearance, rather than the show / IDW head design.